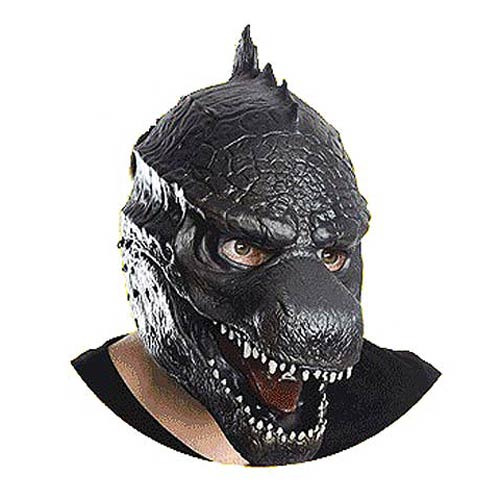 This Godzilla Adult Vinyl Mask is a fun replication of the look of the monster in the Godzilla movie! The mask includes sizeable holes for your eyes and room to breathe. The top of the head features scales, too. One-size-fits-most-adults. Ages 14 and up.